Landscapes for Learning is an important fundraising effort to sustain our treasured farm and wildlife sanctuary. More than simply an effort to update buildings, this campaign will provide us with the resources we need to remain at the forefront of environmental education, and continue to be a leader in connecting children to nature. 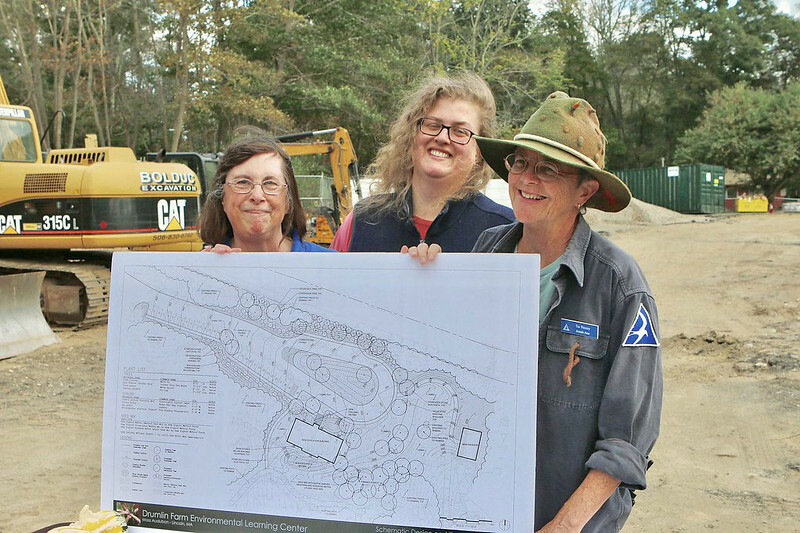 At the Groundbreaking Ceremony at Drumlin Farm on October 15, 2017.